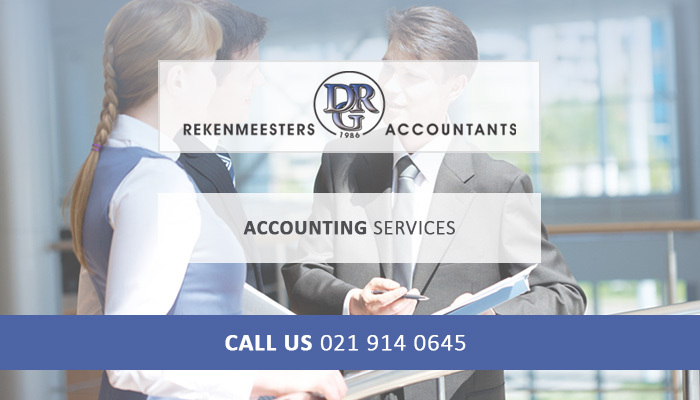 DRG Accountants is an outsourced accounting firm servicing small to medium enterprises, requiring outsourced accounting, income tax or statutory services to small and medium sized businesses across the Western, Eastern, Northern and Southern Cape. 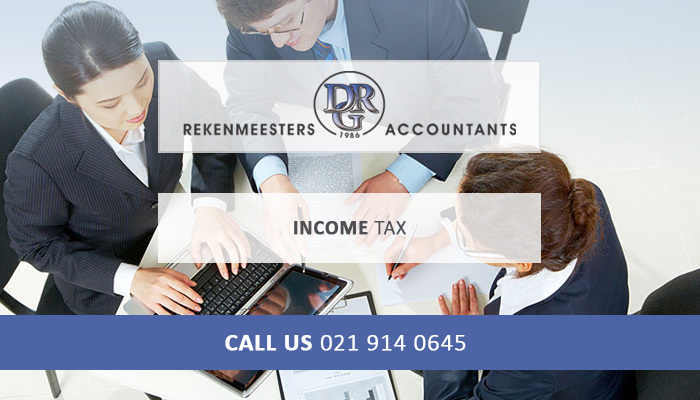 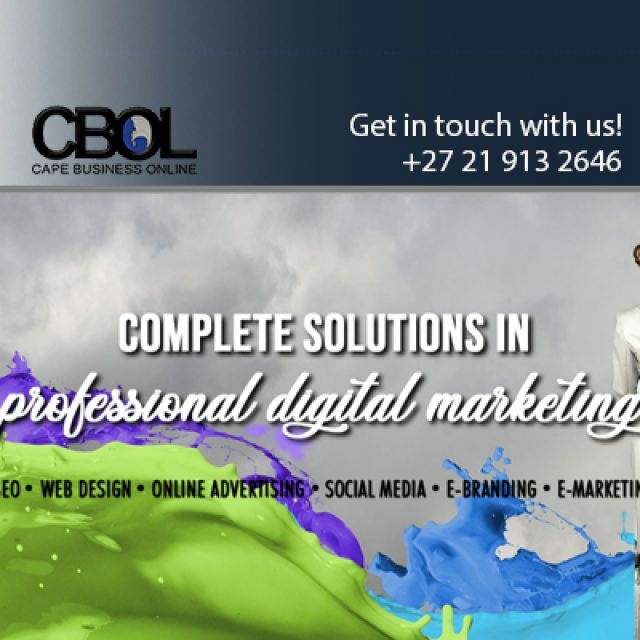 Our philosophy is for you to focus on growing your business, which you entrust your accounting to us. 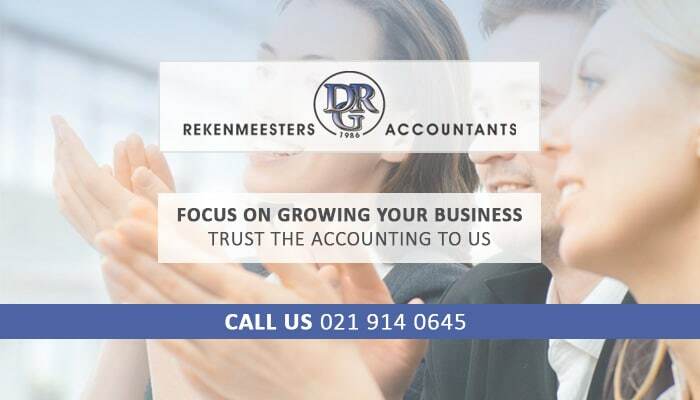 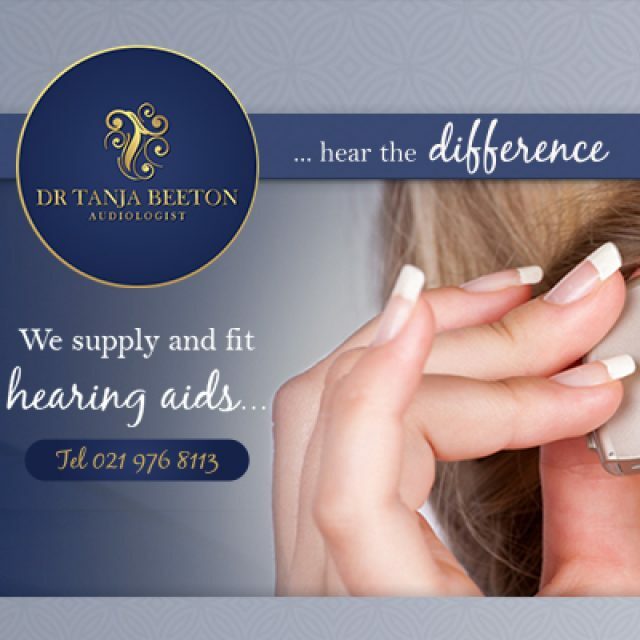 We are a team of professional accountants, with the training and industry experience that your business needs. 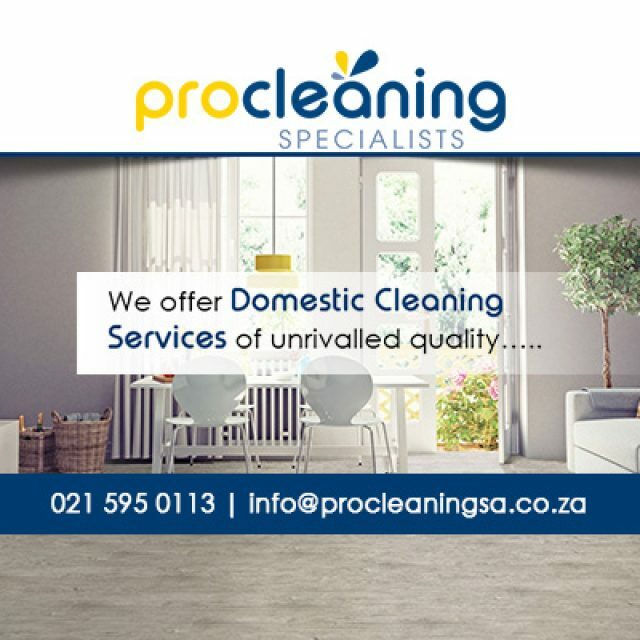 Premium residential & commercial cleaning solutions.